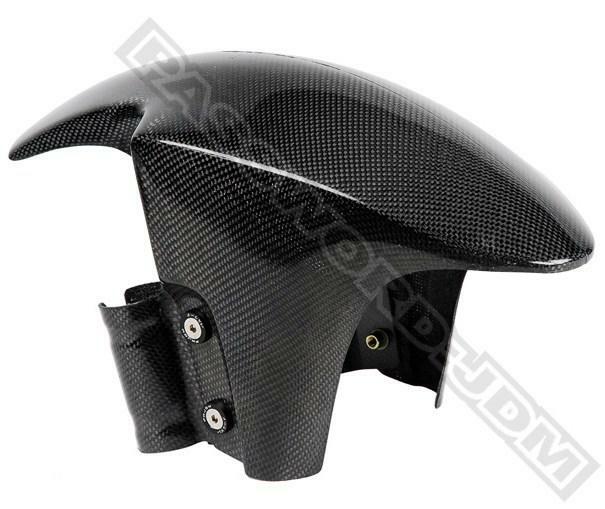 Password:JDM dry carbon fiber ruckus OEM style front fender. This fender not only looks better but also is lighter and still perfect fitment with the same original look. Password:JDM dry carbon carbon ruckus Type II front fender. Includes all mounting hardware. Upgrade from the stock look to a new style looking fender, as well the dry carbon look.